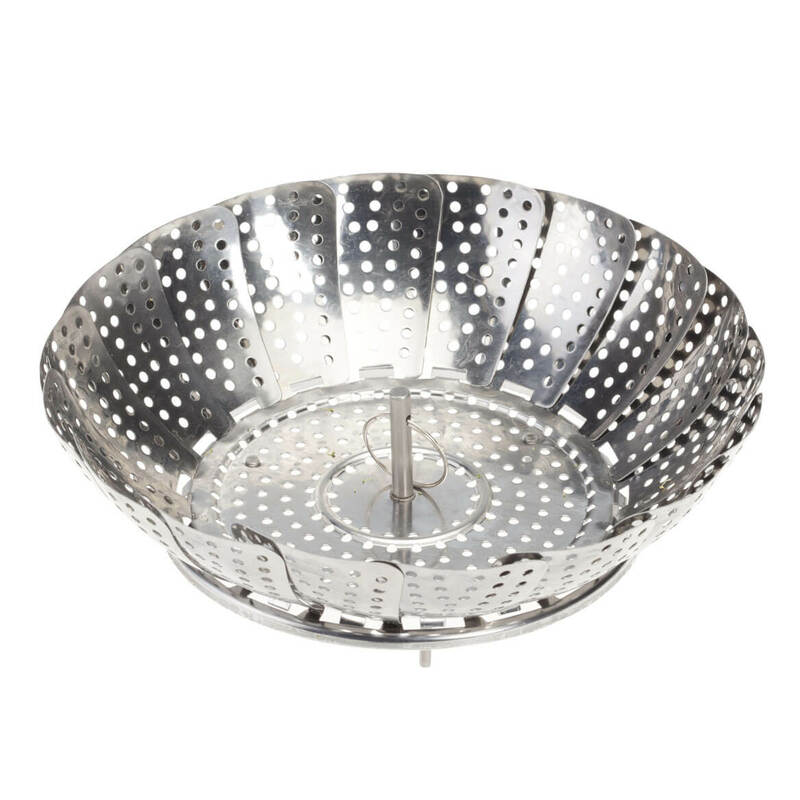 Helps me steam more fresh vegetables. Quality was not what I expected! I was very disappointed in this steamer. A couple of the pieces were not in tact. Thank goodness, I have a handy boyfriend who attached the pieces for me. The quality fell flat to me with this item!!!! The price was excellent! And it's easy to use. I use a steamer for all kinds of things, and having an extra one couldn't hurt! I need this one for my kitchen and at a good price. 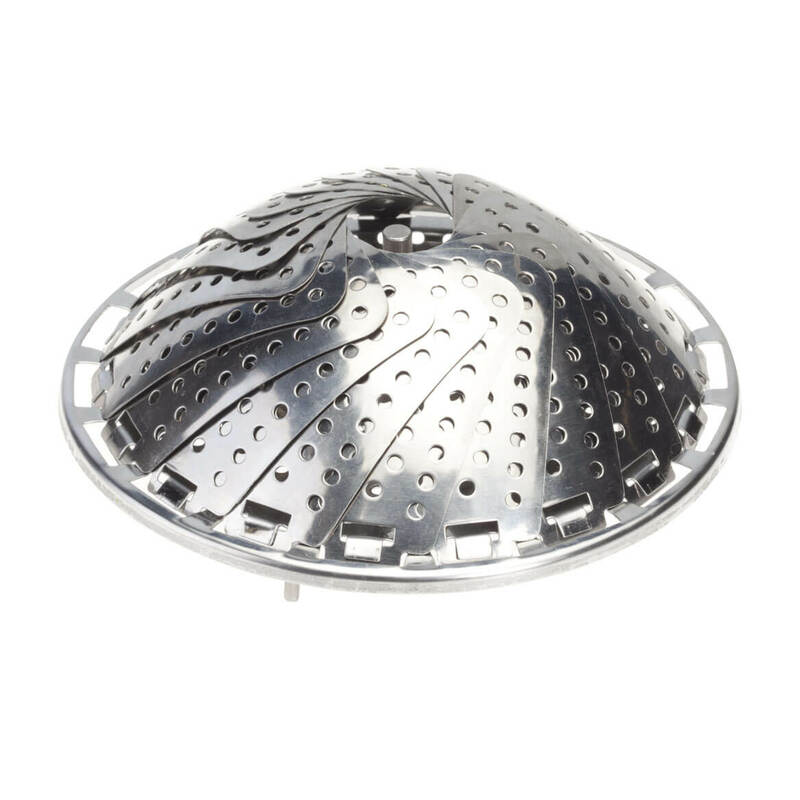 I've always wanted one of these to steam vegetables. Better than a sauce pan. Yes! I love steamed veggies! 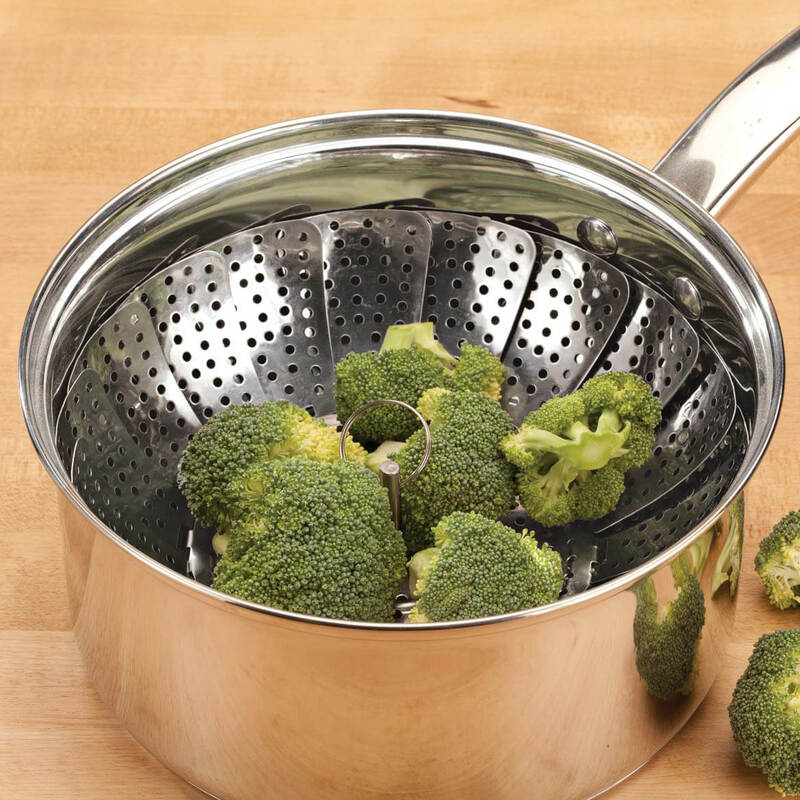 This product keeps veggies out of the water! Taste better! We have one like this from a similar company and a few of the fans are busted off. I purchased this as a replacement. Getting ready for healthy veggies right out of the garden! !